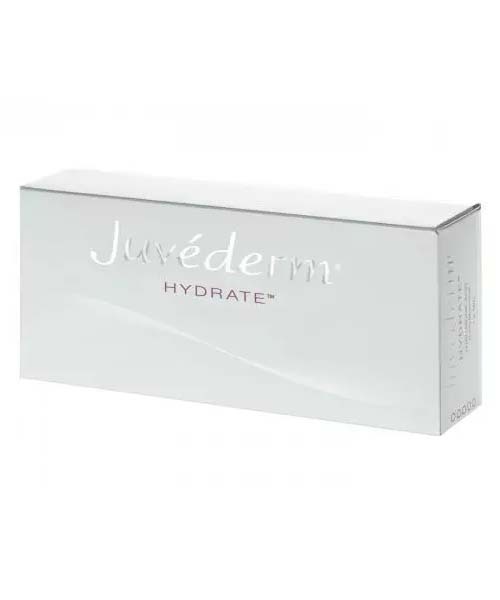 Juvederm Hydrate is a special dermal filler designed for a special sort of treatment to increase the hydration and the elasticity in the skin. 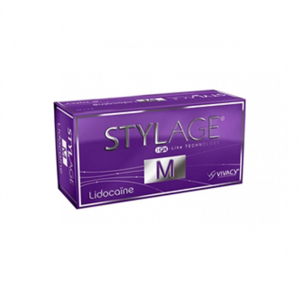 All these features give you a more refreshed and youthful appearance. It can be also used for neck, face, hands and decolletage to get more natural and glowing results. 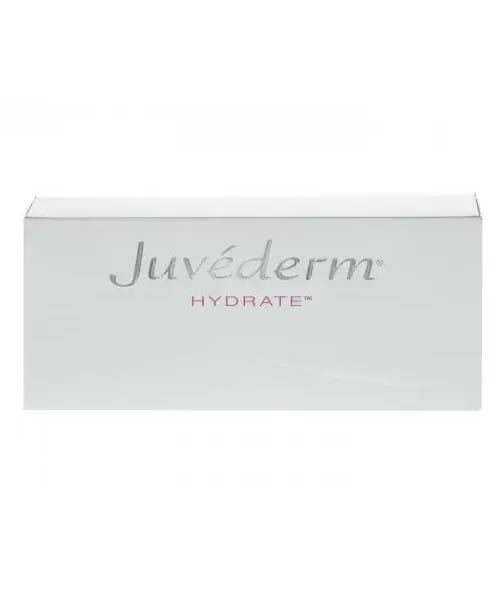 Juvederm Hydrate also provides the depleted level of Hyaluronic acid into the skin and restores the natural look and glowing skin. 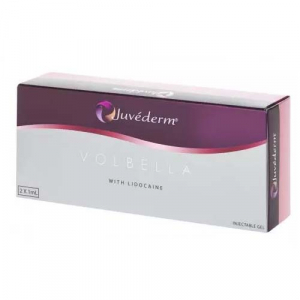 Juvederm Hydrate also contains mannitol which is an antioxidising agent that prevent radicals from appearing on the skin.